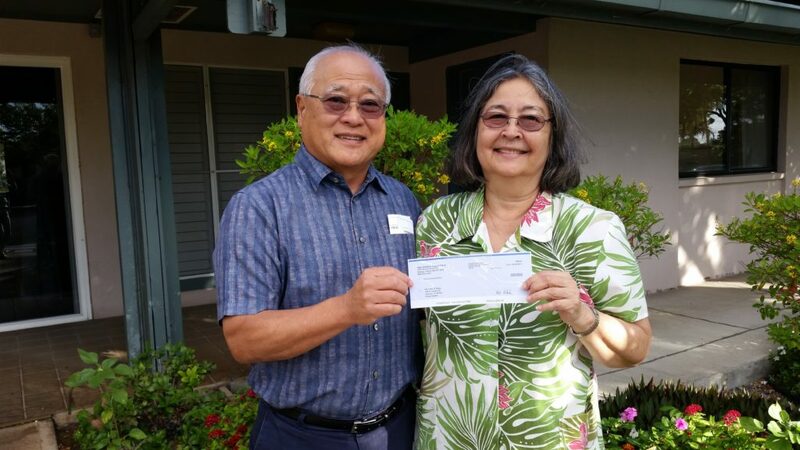 Roy Katsuda, executive director of Hale Mahaolu presented Nā Hale O Maui with a donation of $500 to assist the organization with its mission of building housing that remains affordable in perpetuity. 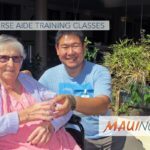 Hale Mahaolu Executive Director Donates $500 to Nā Hale O Maui. The announcement was made this morning by Cassandra Abdul, Nā Hale O Maui’s executive director. “This small donation is our way of recognizing that effort and saying thank you at the same time,” he added. 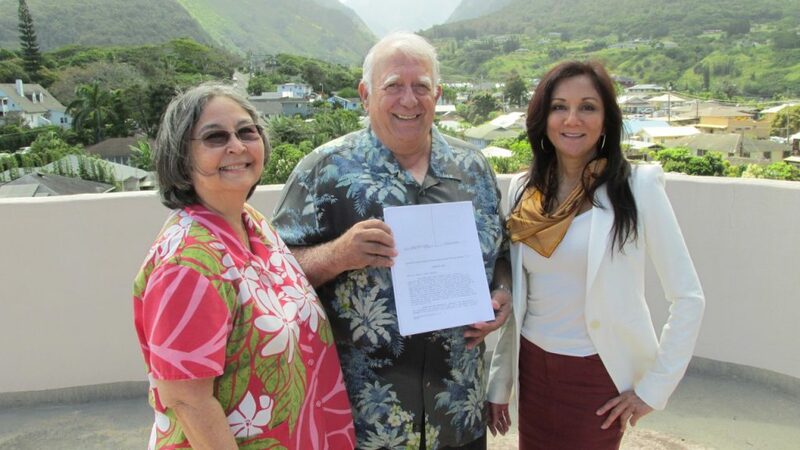 Abdul thanked Katsuda for the donation and the recognition of Nā Hale O Maui. “Roy Katsuda well may have produced more affordable housing than anyone else on Maui and it is an honor to be recognized by him and his organization.” We wish him a great retirement,” Abdul said in accepting the check. Nā Hale O Maui was founded in 2006. 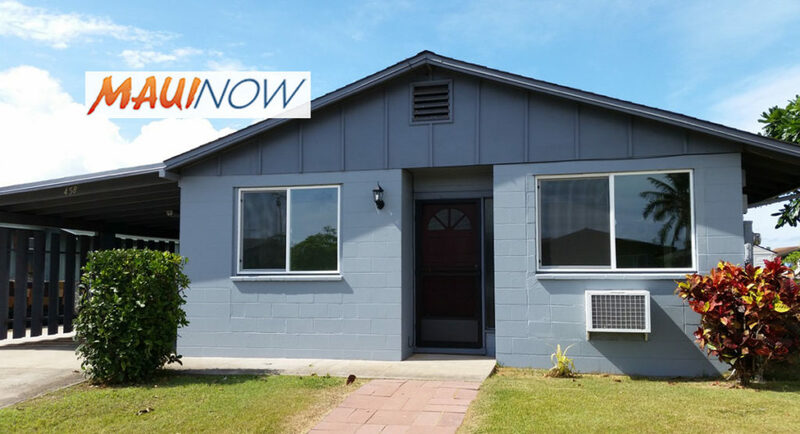 Its mission is to secure and preserve a permanent supply of affordable housing alternatives for low and moderate- income households in Maui County. Nā Hale O Maui homes never go to market price and are affordable in perpetuity.